Today is National Check The Chip Day, a day celebrating microchipping your pet. There’s a very good chance at some point in your furry friend’s life, you’ve heard about microchipping. 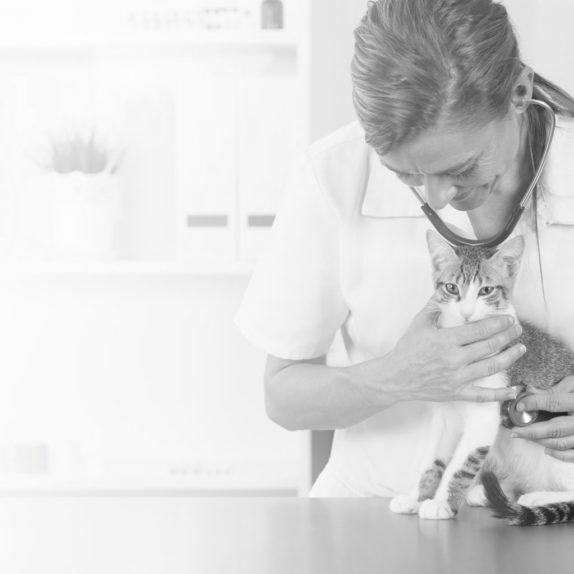 Whether your pet is already microchipped or you have no idea what microchipping is, there are a lot of questions surrounding the practice. So here’s a primer on microchipping. A microchip is a chip no bigger than a grain of rice inserted into your pet. The microchip is not a GPS tracker but has an identification number that can be scanned at any humane society, animal control office, or veterinary clinic. When the scanner gets your ID number, they can contact the microchip company and find your phone number, address, and name. This is a way to reunite you with your lost pet. There are about 10 million dogs and cats lost or stolen every year. In fact, one in every three pets will become lost in their lifetime. Microchipping helps reunite families. There are much higher rates of animals being returned to their owners if the animal is microchipped. Return rates double at humane societies if your pet has a chip. Even if you have a collar or tags on your pet, a lost pet often loses their identification, microchipping is a way to have permanent identification. It’s important to microchip indoor only animals as well they can escape your home. Microchipping costs around $50-70 at your veterinary clinic. Your veterinarian or veterinary technician will place a little chip between your pet’s shoulder blades using a needle. The pain is similar to getting a shot, and your pet will be easily distracted with a treat. After the microchip is inserted all that’s left to do is the paperwork. Your veterinarian will send your information in with the microchip company. This includes your phone number, address, and name. A microchip is only as good as the information provided to your company, so if you move or change phone numbers be sure to update your information. You can update information by contacting the company or your veterinary office. If you are adopting an already microchipped pet, you can transfer the information via the company, you will need permission from the original owner first. 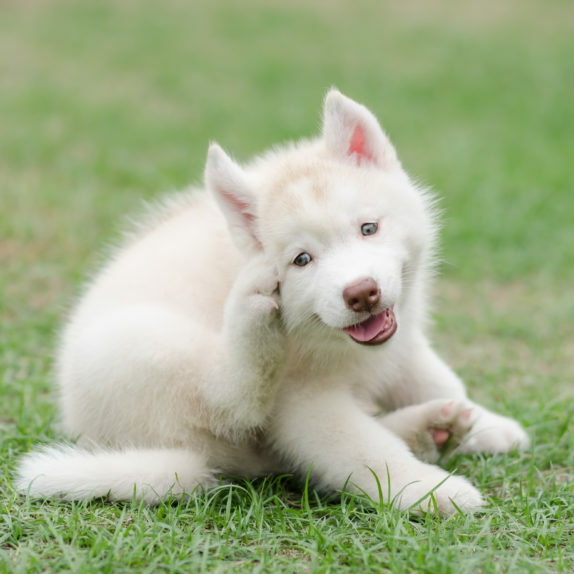 There are multiple different microchipping companies in the United States, it’s a good idea to ask your veterinarian what microchips are common in your area, but keep in mind most places have universal chip readers. We recommend using a universal chip that can be read internationally. Complications from microchipping are incredibly rare. If there are issues, the most common one is the microchip shifting in your pet’s body. We recommend your pet be at least 6 weeks old when you insert the microchip. A shifted microchip doesn’t usually cause any problems except that it is harder to find on a scanner. There have been a few cases of pets getting cancer caused by chronic inflammation from the chip but chances are extremely low. The benefits of microchipping your pet highly outweigh the risks. If you’re traveling or moving overseas with your pet be sure to check microchipping regulations prior to your move. For example, Europe has their own chip system, that only some American microchips can be detected on. In addition, many countries require your pet to have a microchip to enter the country. You can check immigration websites to find regulations for where you are traveling/moving. If your pet is microchipped, be sure to ask your veterinarian to check the chip at your next vet visit to make sure it’s working properly. If not, ask your veterinarian any more questions you have regarding microchipping! Published on August 15, 2016 by Wagly. Filed under Featured.